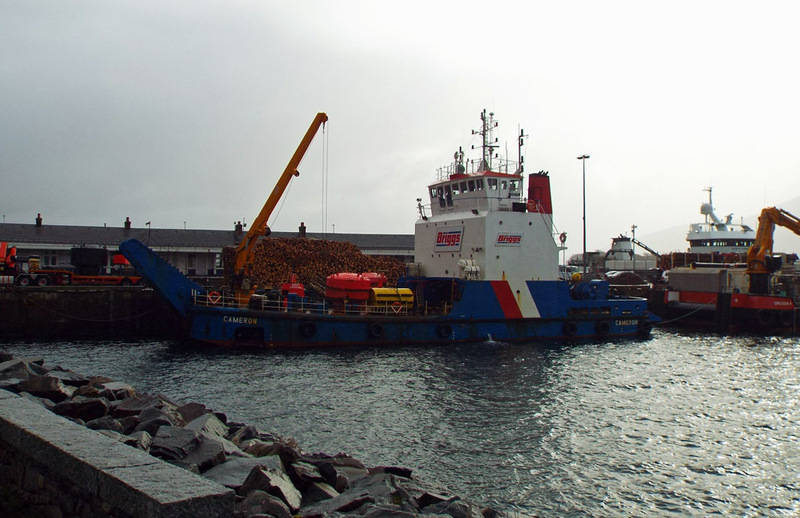 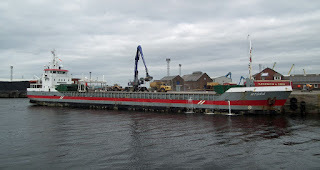 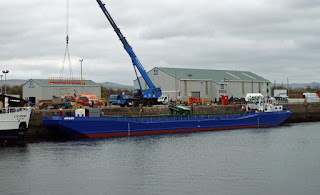 Coaster Hydra unloading at Ayr 29 March 2019. 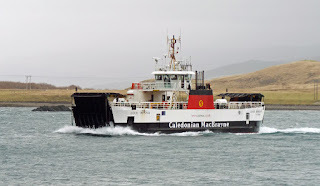 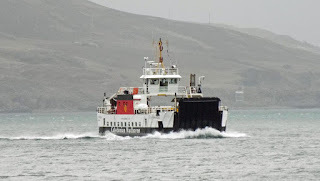 Caledonian Macbrayne's (now) spare Mallaig ferry Loch Bhrusda fills in for Hallaig on service between Sconser and Raasay 27 March 2019. 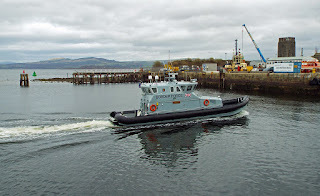 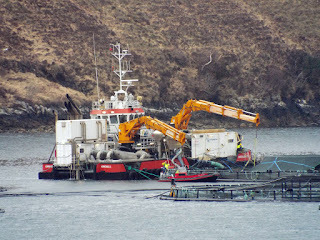 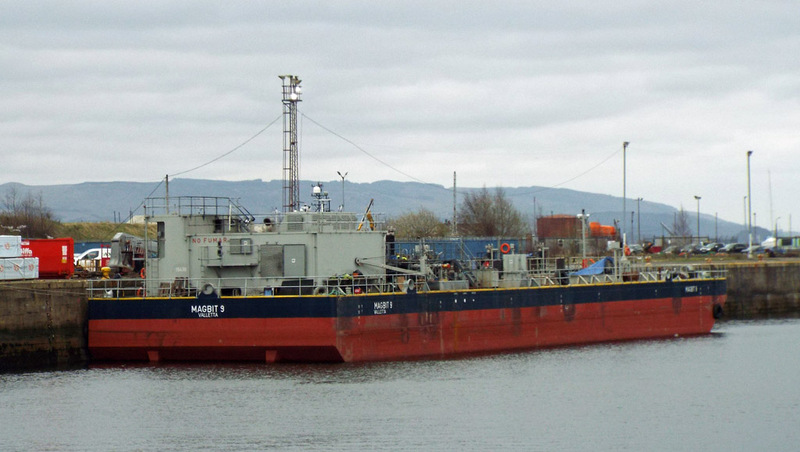 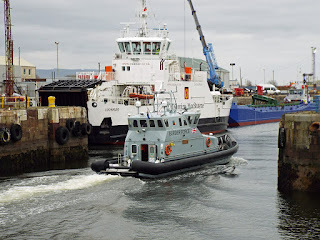 Brigg's mooring vessel Cameron at Kyle 26 March 2019. 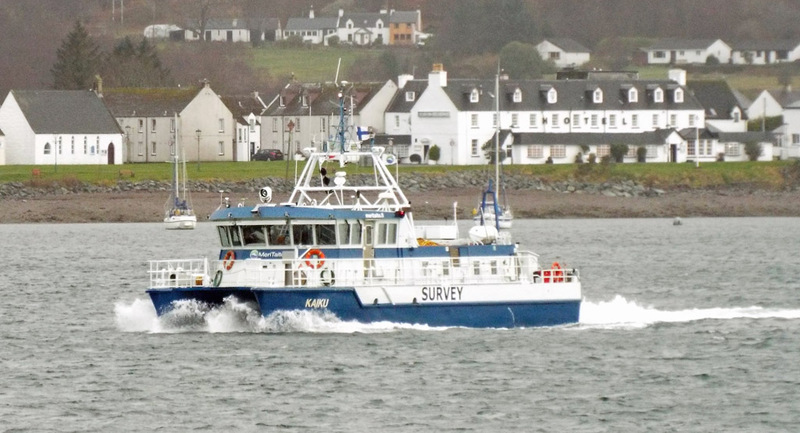 Survey vessel Kaiku inbound for Kyle 28 March 2019. 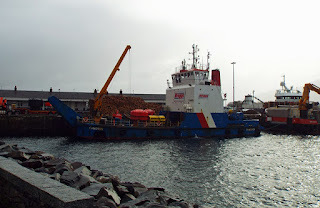 Dredger Argus in JWD 28 March 2019. 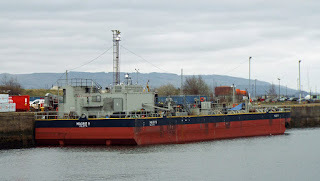 Barge Magbit 9 in JWD 28 March 2019. 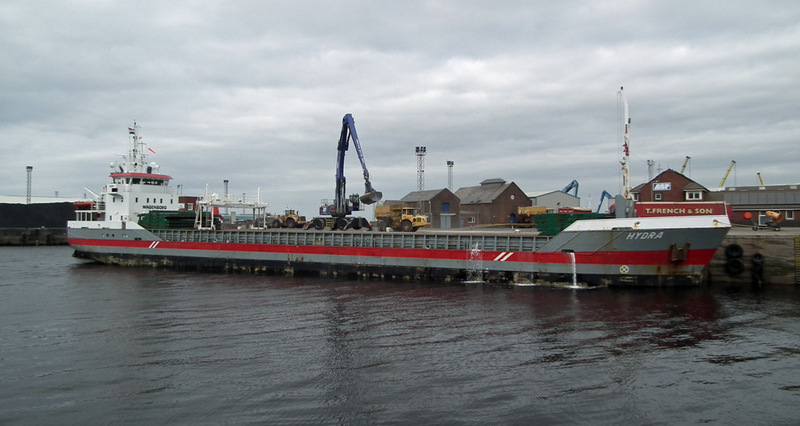 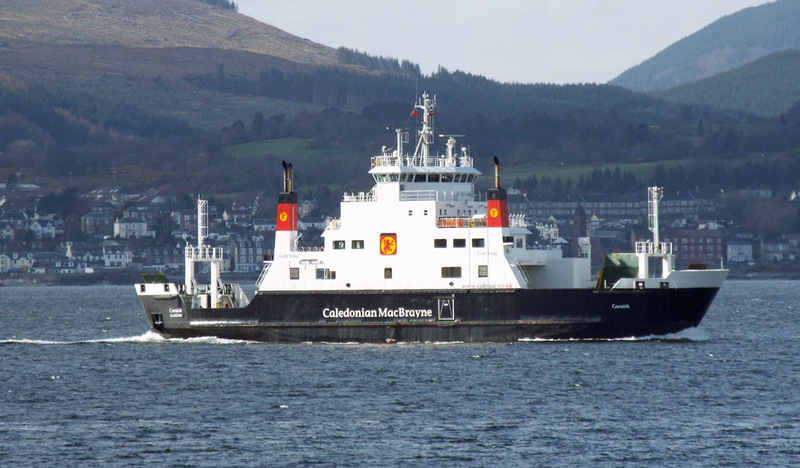 Caledonain Macbrayne's Lochaline - Fishnish ferry Lochinvar completes annual maintenance in JWD whilst HMC Active enters 28 March 2019. 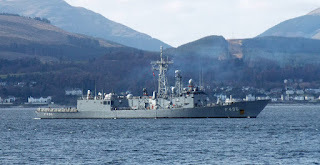 UK Border Force cutter HMC Active inbound for JWD 28 March 2019. 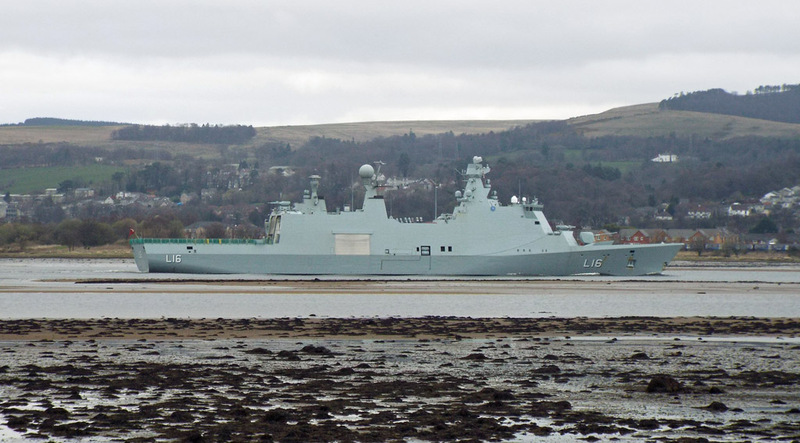 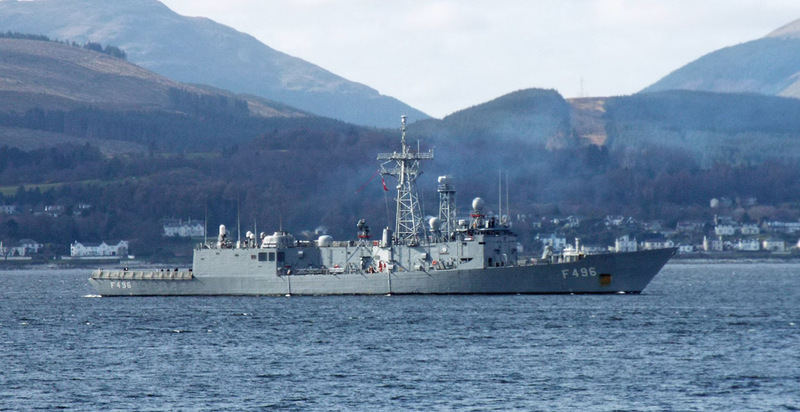 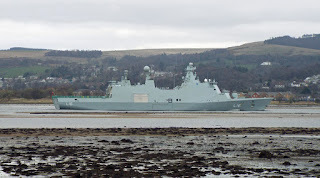 Turkish 'G' Class frigate TCG Gökova (F496) inbound for Glasgow on Joint Warrior business 28 March 2019. 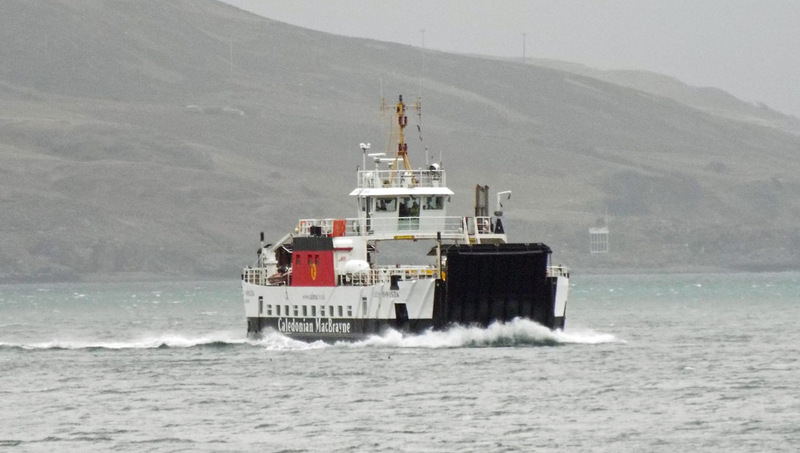 Coruisk which should (allegedly) be offering service from Oban to Craignure on 29th March, returns to Gourock 28 March 2019.